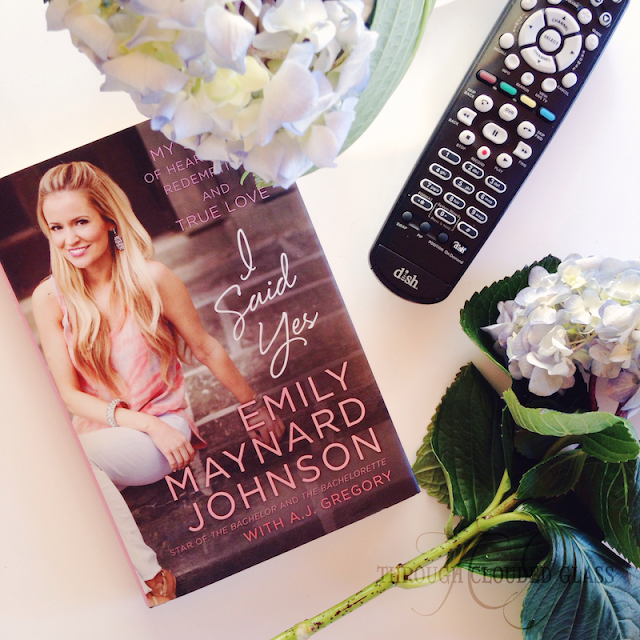 Writing this post strangely feels like writing a confession, but here it goes - I watch the Bachelor. I was really late to the Bachelor train, since I only started watching with Sean's season. 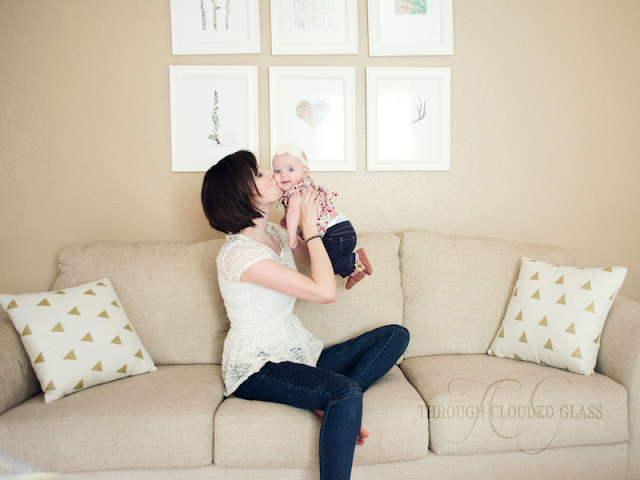 Derek was traveling at that time, and every Monday night I would snuggle on the couch with a newborn Gwen and tune in. I did the same in 2014 when I was pregnant with Clyde, and again in 2015 when I was pregnant with Clarice. And now I nurse Clarice every Monday night while watching Ben make his picks (I'm not holding my breath on him finding a wife, but you never know). I even rope Derek into watching with me, and my sister and I talk on the phone to discuss the Bachelor happenings. I was standing in the kitchen, making dinner and cleaning up, when I heard it. A little hiccup-type sound. Wyatt was laughing, and I was afraid Clarice was upset about something, so I rounded the corner to see Clarice on the couch, giggling at Wyatt's antics. Clarice has laughed since about two and half months old, and it usually sound like a drawn out "huh/hee" sound. But this time she hiccup-giggled along with it. It's hilarious to watch her laugh, because it is almost like she doesn't know how and it surprises her when it bubbles out. It grows from a "ha" noise to a gurgle-chuckle. I can't even describe it, but I love it so much. Figure skating is one of my favorite sports to watch - maybe because it is so far out of the range of anything I can do. I can't even ice skate, at least not well. I blame my weak ankles, but my lack of coordination could also play a part. You also know that I love a good suspense/mystery, so combine that with a figure-skating main character, and we have a winner! 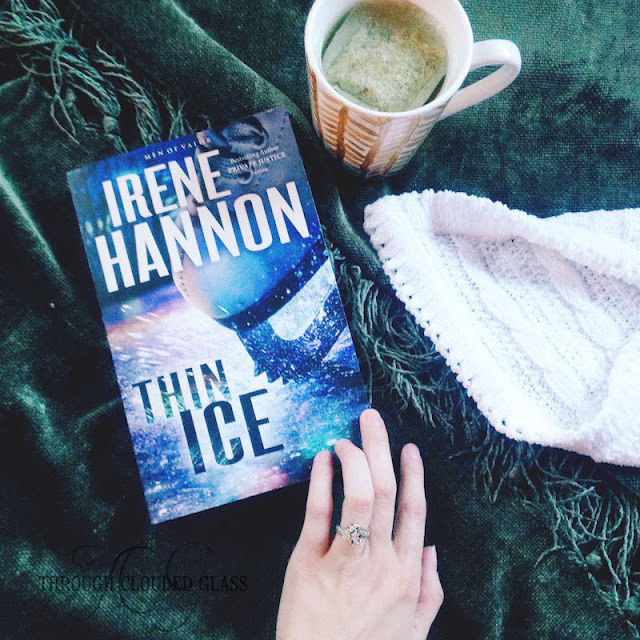 Thin Ice by Irene Hannon opens with Christy Reed finding out that her sister, who was thought to have died in a fire, may not be dead after all. When she gets a note from a kidnapper, she contacts the FBI and meets Lance McGregor. As the notes keep coming, Christy and Lance try to figure out who might be playing this cruel game. 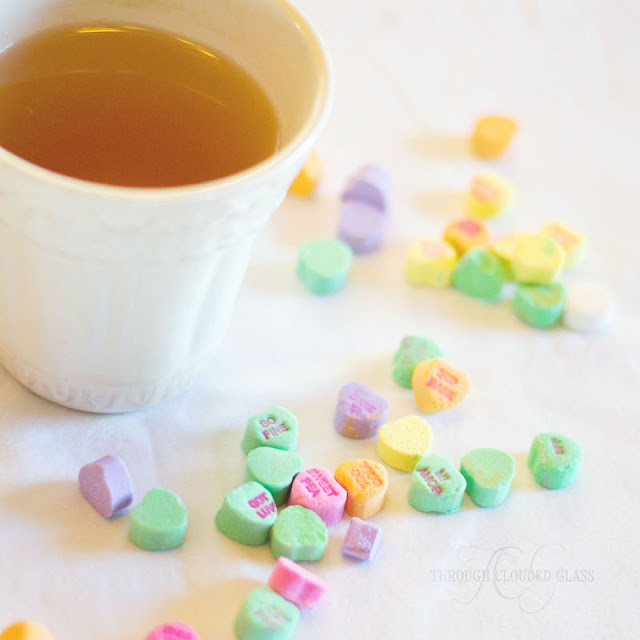 Did you know that people actually throw “I Hate Valentine’s Day” parties? I have seen the idea portrayed in movies before, but I didn’t realize it was an actual thing. I can understand how some people might dislike the holiday. Some might think it is just another marketing opportunity for candy, card, and gift companies, and some people are opposed because all the focus on romantic love highlight’s singleness in a painful way. 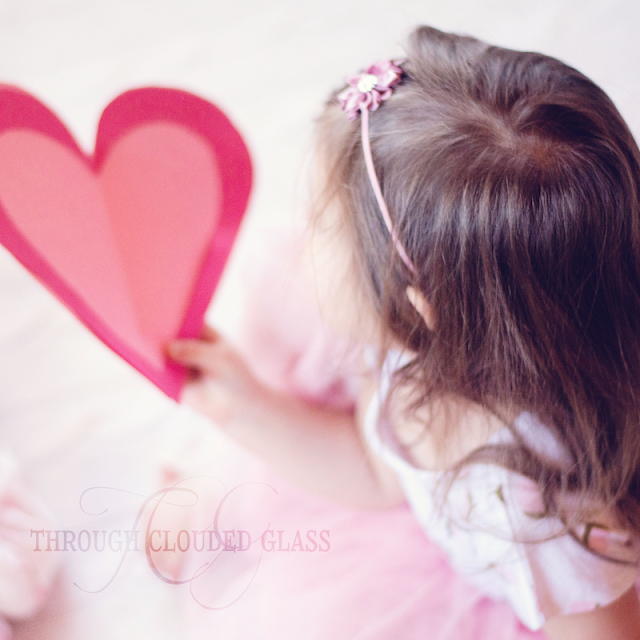 Why I Don't Care If Valentine's Is A "Hallmark Holiday"
I am one of those people that happens to love Valentine's Day. People say it's a Hallmark holiday, to which I say, yeah, yeah, yeah. I still love it, and I think part of the reason is that I have many lovely memories associated with it. Sitting in a closet in my house is a plastic tub. It doesn't look like much, but it's one of those things that always goes on the list of things I would take if we were evacuated for a natural disaster. Because inside, carefully preserved by my mom, are keepsakes from my childhood. It's my baby box. It resides in my closet, but my baby box has been a part of my life for a while. Growing up I remember how fun it was to open up our baby boxes every now and then and have my mom show us all the things she had saved from our baby days. There were stories and memories to go with each item, and hearing the stories from my mom's perspective made me feel special. Every time we opened it I looked forward to starting baby boxes for my kids one day, and maybe giving them a few of the things from mine. Now I have four children, and I have little baby boxes started for each of them. 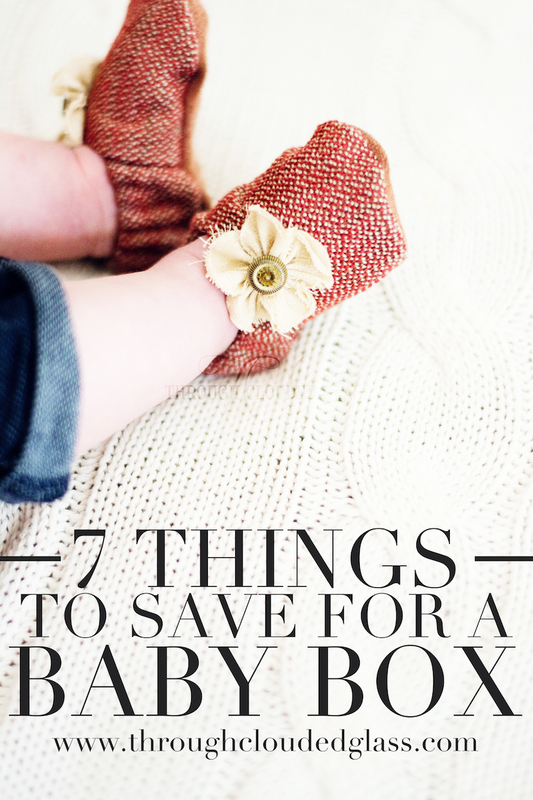 What do you put in a baby box? I'm glad you asked. These are a few basics that I have included in my kids' boxes. We take so many pictures of our kids these days, but so few get printed up. I recommend taking a picture of your darling with each of the following items and including the photos in your box! It's so interesting to look at some of the things in my own baby box, and then see pictures of myself as a baby with those same items. So print up a few of those pictures, and tuck them in your child's box. We have two boys and two girls, and even though we are utilizing the hand-me downs, one thing I do not re-use is my kids' going-home outfits. For each of the kids I bought a special outfit after finding out the gender specifically for them to wear home from the hospital, and when they outgrew it, it went into the box. Do I forget to fill things out some of the blanks in baby books? Yes. But I do try to write down as many milestones and memories as I can. I don't think it matters if every blank space is filled - they kids will love to read about themselves as babies someday. Hint: baby books don't have to be fancy or perfect - a notebook with a few memories is just as special! Magazine or newspaper from birthdate. It's just fun to see what the world was like when you were born! Include some publication from the year your kids were born that they can flip through (and maybe laugh at) someday. This could be a special blanket that you made or bought, personalized artwork, a monogrammed item - anything that holds significance for you. Bonus point if it's something your child can use for their own kids one day! Anything that your child particularly enjoyed at one time and that you would like to keep can go in the box. Don't go crazy - you can't keep everything! But it's nice to include a few of their treasured toys. In Clyde's box we have a wubbanub that he was particularly attached to when he was a newborn - it was a short-lived phase, but I had to keep it! 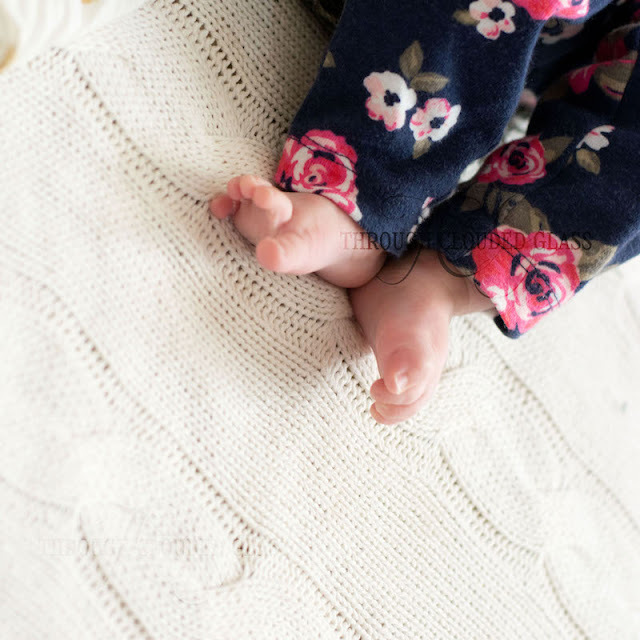 There is something incredibly precious about baby feet. Baby shoes are the perfect thing to include because it is a symbol of just how tiny they were at one time, and how much they have grown! 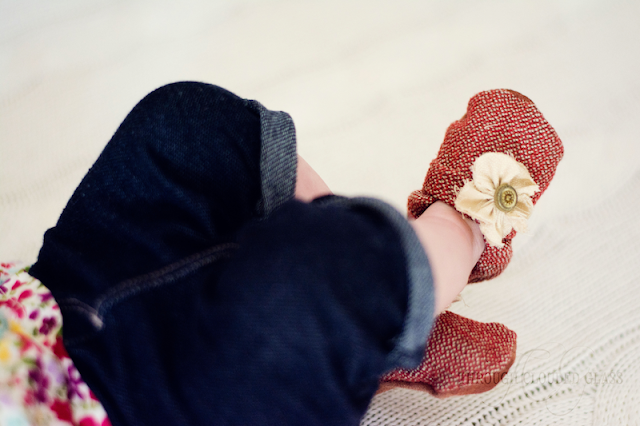 If you are looking for the perfect baby shoes for your little darling, I have a great shop for you! 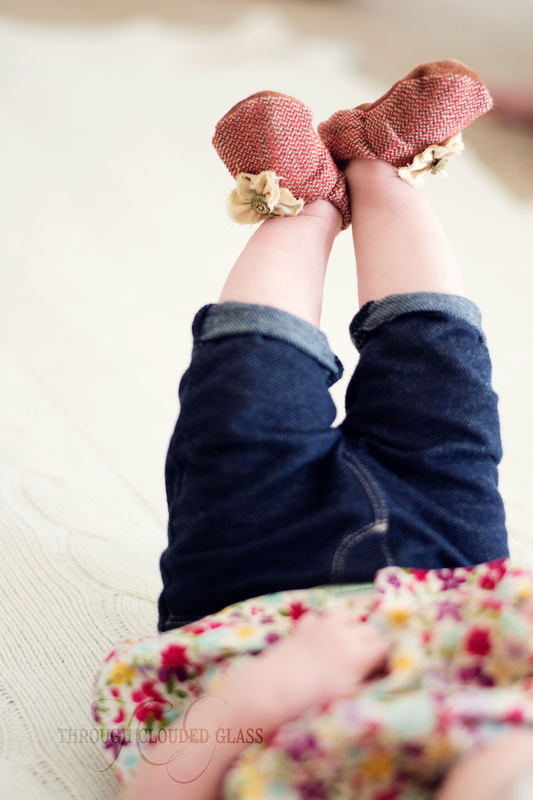 We just received these adorable shoes for Clarice, and I am just in love with them! 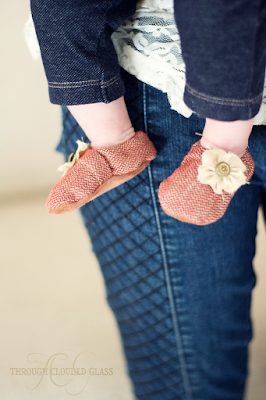 These little shoes are called Moccasinis, hand-crafted baby moccasins from this new Etsy shop. 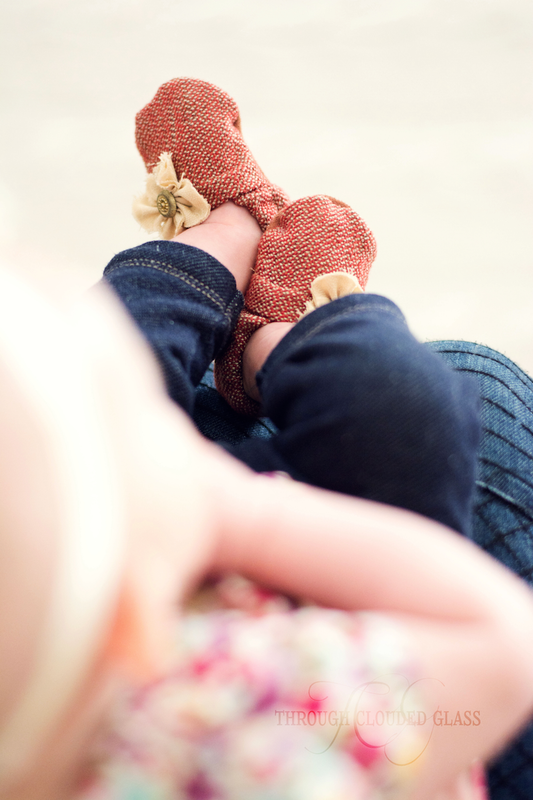 These are soft, flexible baby shoes, so they are comfortable and gentle enough for even brand-new babies to wear. 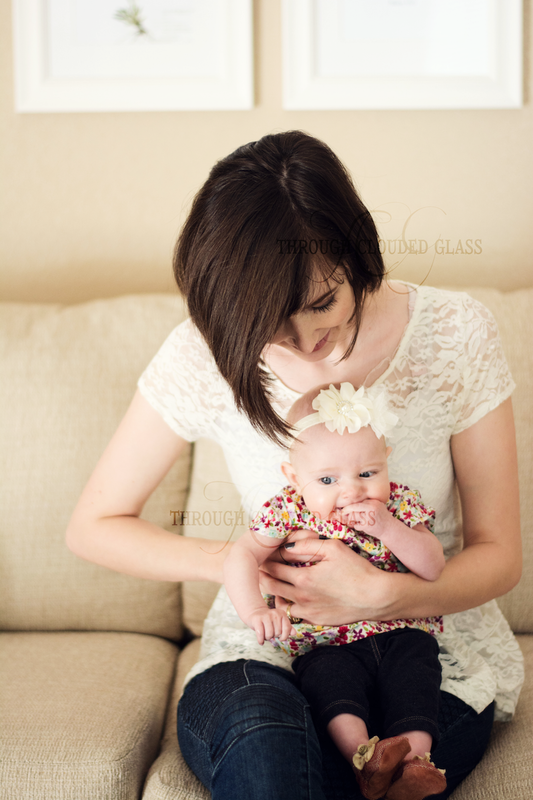 They come in tiny sizes (like these that fit Clarice's three-month feet), up to toddler sizes! 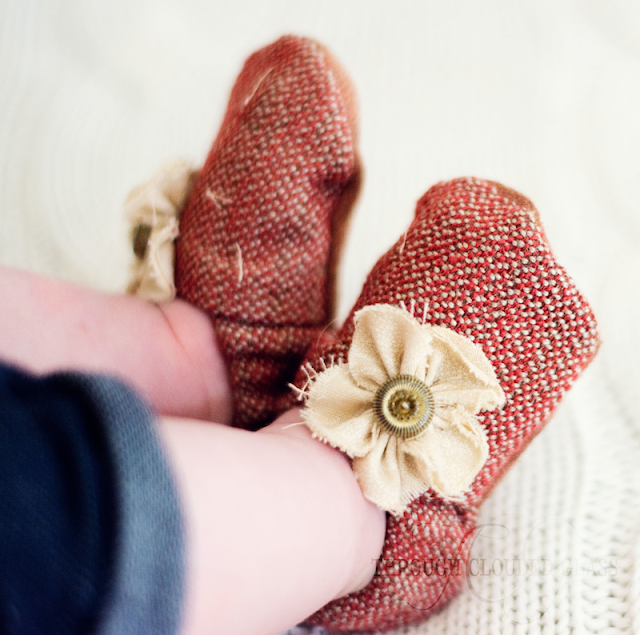 Jessica, the owner of Moccasins and my friend, was even able to make these so they fit Clarice's itty bitty feet exactly. You can check out the Moccasini shop here to see all the styles, or follow on Facebook to keep updated on new inventory! As I said, I know the owner of this shop personally, and she does beautiful work - these shoes are so well-made. There are many different styles to choose from, for baby girls and boys. I am going to cram Clarice's feet into these as long as I can because they are so cute - and when she outgrows them, they will be a perfect reminder of just how tiny her feet were when I dig them out and look at them when she's grown! Even though my heart breaks a little each time I put something inside it, I am looking forward to sharing these baby boxes with my kids someday. I treasure each of these little days with my babies, and I hope someday they can look through their boxes and know how much I love them and treasure every minute I have with them. Are you creating any sort of keepsake box for your kids? What do you put in your kids' boxes? 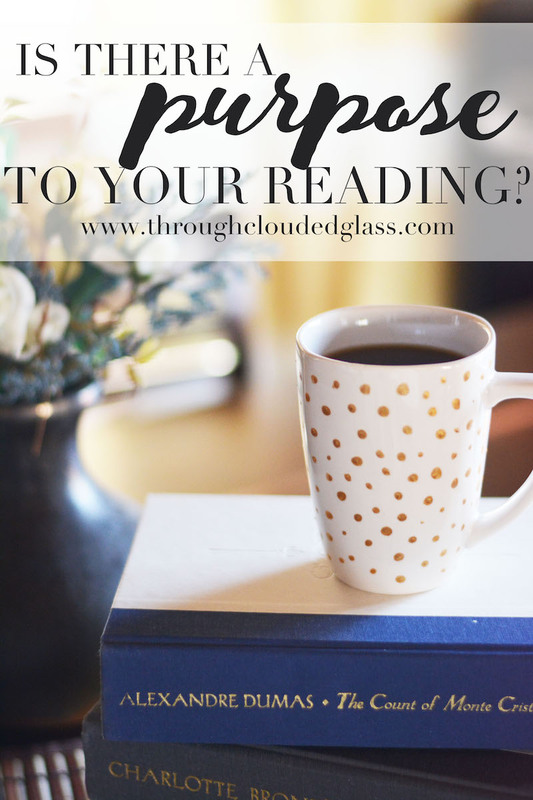 Is There A Purpose To Your Reading? When I was in first grade, cliques were a big deal. It mattered what group you belonged to, and once you were in a group you really couldn’t associate with other groups without risking being banned from your own group (I know because I was banned from my group by associating with someone who didn’t fit in). The level of peer pressure that was placed on my little seven-year-old self by other seven-year-olds is actually a little disturbing when I think about it. Anyway, we called these cliques “teams”. And I still remember in first grade, forming my very first “team” with another girl based on the fact that we both read the Saddle Club books. Books have been a big part of my life for a very long time. It was cool to be a part of our book-based group in first grade. I’m not sure the book group would have been the cool group had our Saddle Club “team” survived until high school, but thankfully I was being homeschooled by then anyway, and me and my bookish friends all continued to read together. We even wrote our own stories and read them aloud to each other - a writing club of sorts, and it was all so much fun. I’ve carried my love of reading into adulthood, but I have to admit, it’s harder to stay motivated these days. When four little kids are calling for your attention all day long, it is terribly tempting to use your moments of down-time to just veg and watch TV. 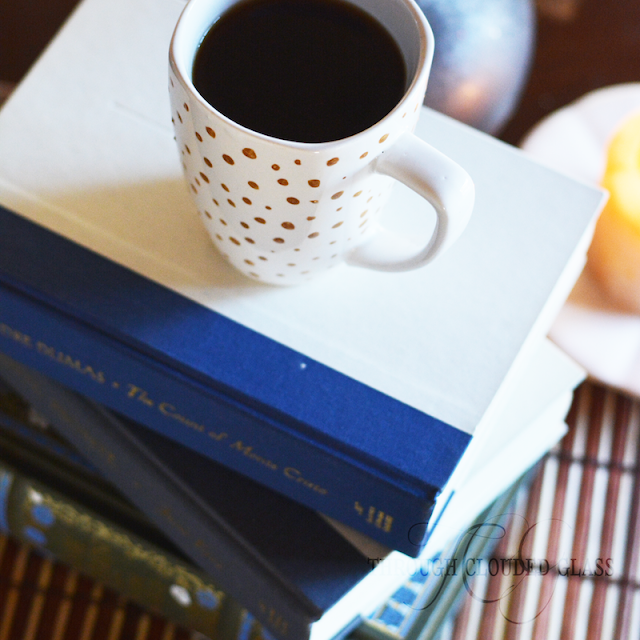 But it’s important to me to keep reading, to keep learning new things, even though I don’t have to anymore. I love how Whitney has specific goals for her reading. Instead of just setting a number of books as a goal or 2016, I have taken a cue from her and decided to be a little more intentional about my reading as well. One Book To Strengthen My Relationships. This could be a marriage or parenting book, a book about friendships, or a book to help me know myself better in an effort to improve my relationships. One Book To Improve My Spiritual Health. One Book To Grow Intellectually. I’d love to include a few more academic books on my to-read list. This could include books about science, history, politics, or culture, or classic fiction. I still have to fit some fun fiction in. That’s where my love of books all started, after all. The point of setting category goals like this is to hopefully stretch myself to read books that I am not always naturally drawn to, and to read books that will help me draw closer to Jesus and the people in my life. I think it is perfectly acceptable to pick up a book that is easy to read, but I don't want to only pick up easy-reads. The more you read, and the more difficult material you read, the easier it is to tackle those "hard" books that make you grow as a person. 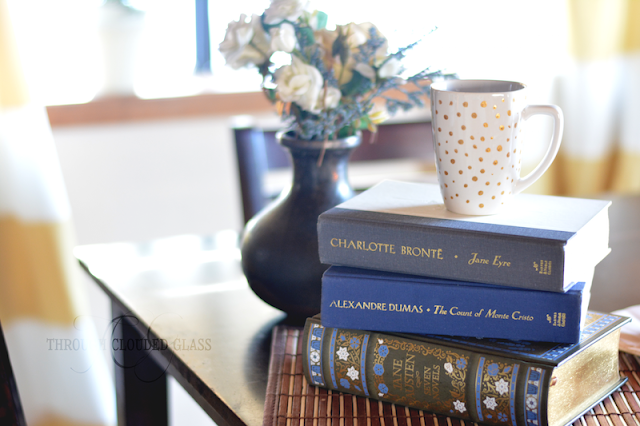 I want to get to the end of this year being more capable of getting through a difficult book. When you are working out physically and you want to see improvement, you have to push yourself to do something a littler harder each time. It works the same way with reading. If I stick with my goal, this should mean that I will read 48 books in 2016 (at least), and hopefully make it through some of my ever-growing to-read list! I am going to try to write a post each quarter to update you on my progress. I am not worried about hitting the 48 book goal, because that is less than I read in 2015, but I do think it will be a challenge to stick with my categories. It's a worthy challenge though. Hopefully I’ll have some good, strong books to recommend to you throughout the year. To see a few of the books that I hope to read this year, check out my shelf on Goodreads. I'd also love to hear your recommendations for me! 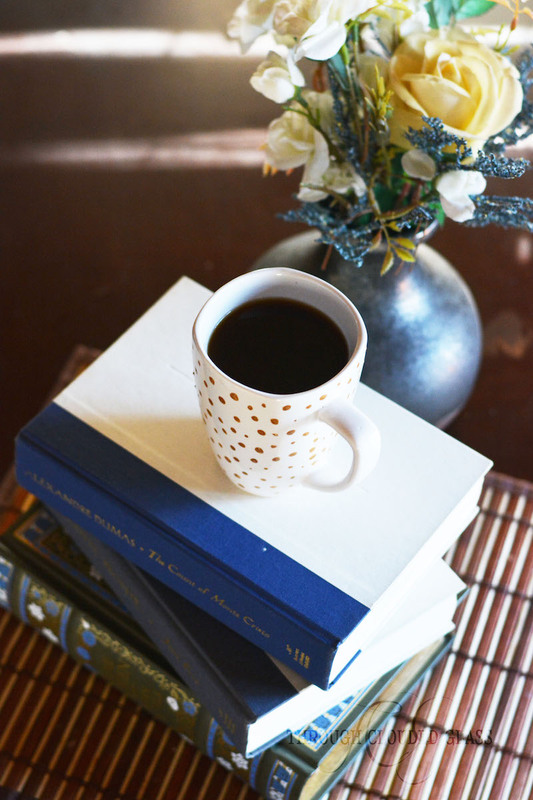 Do you have any specific goals for your reading? What was your first favorite book? 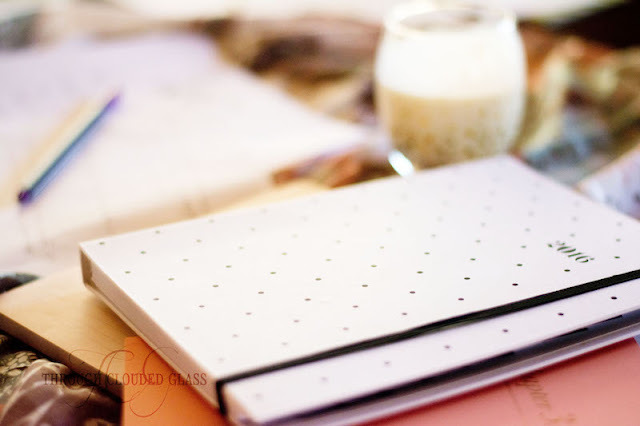 I also have something fun to share with all of you - I am going to be a co-host for a brand-new linkup this year! 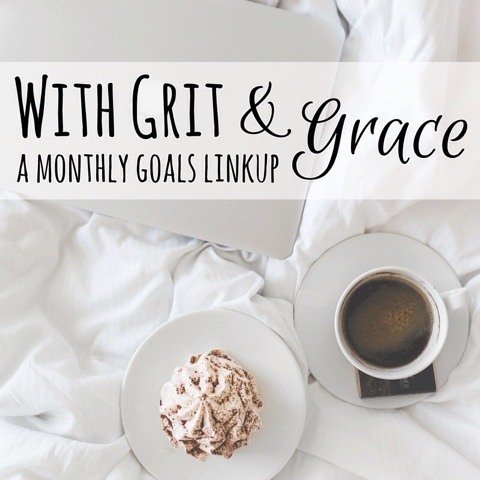 With Grit & Grace will be a monthly linkup to share goals and accomplishments with each other. There is something about writing out goals that helps me be more tenacious in actually accomplishing them. At the same time, if some goals don't get accomplished because more important things - like family - take precedence, that is okay and even healthy. We want With Grit & Grace to be a goals community that encourages each other to work toward our goals but also give ourselves a break when life happens. 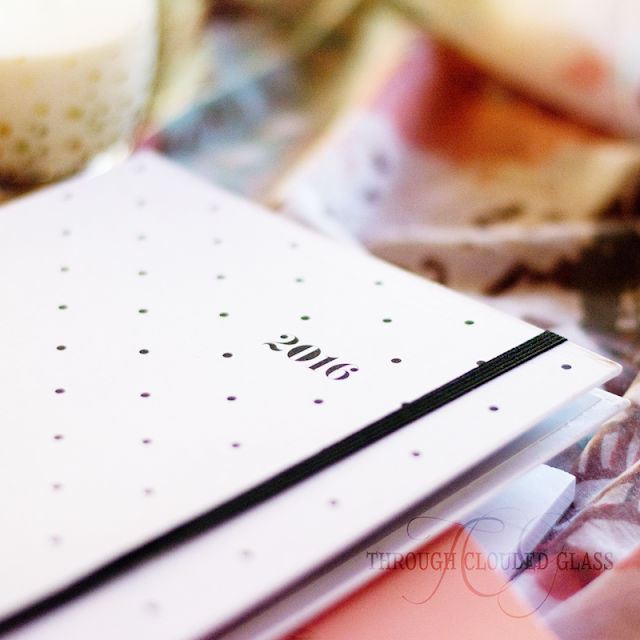 I am looking forward to sharing my main goal for February along for the first linkup this Wednesday, the 3rd! 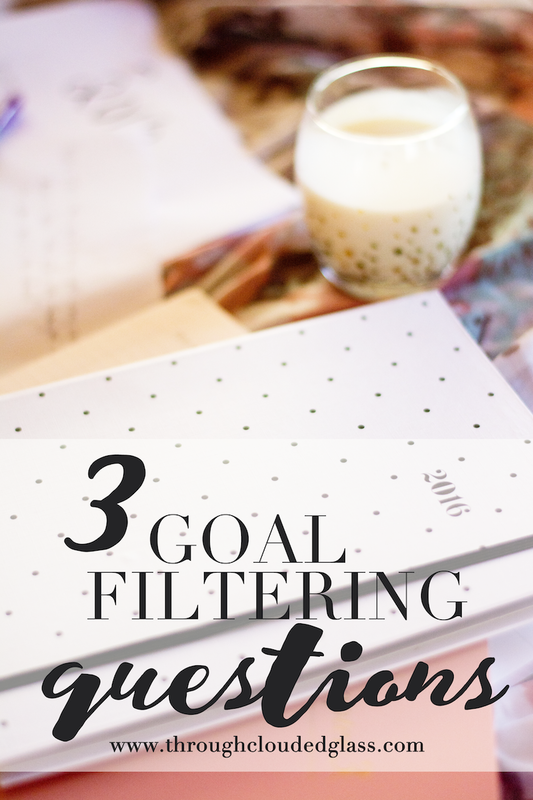 If you are a fellow blogger, share your goals on your blog and then head back here to linkup with us!